The photos on this page and information were provided by Donal Redish. Not much is yet know about Selma. She was living in Delray Beach, Florida when she passed away on April 17, 2002. 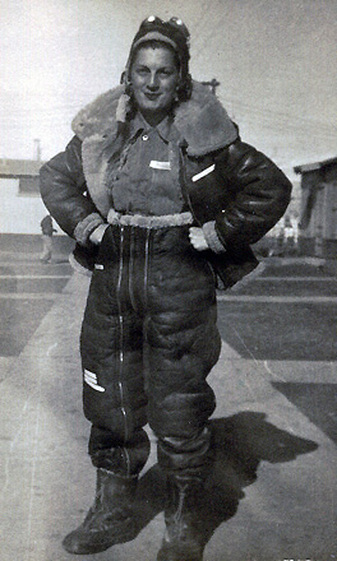 The picture at the top of the page shows Selma in her Cival Air Patrol uniform. The picture below shows her in Sweetwater, Texas, during WASP basic training. 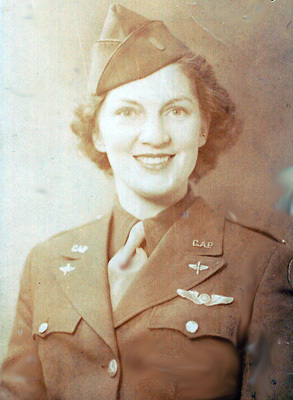 She was a member of the 5th class of 1944. However, she did not graduate.